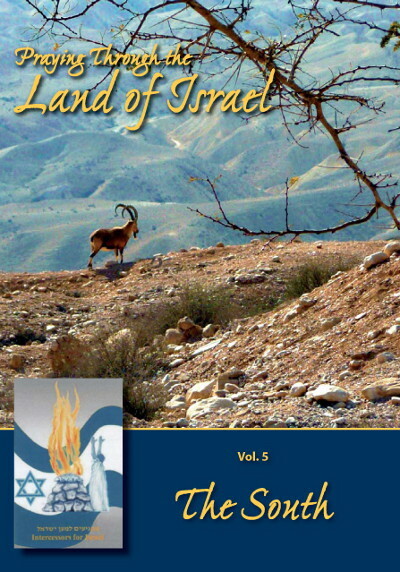 Products by Intercessors for Israel. Seeks to raise up a prayer army in and for Israel. 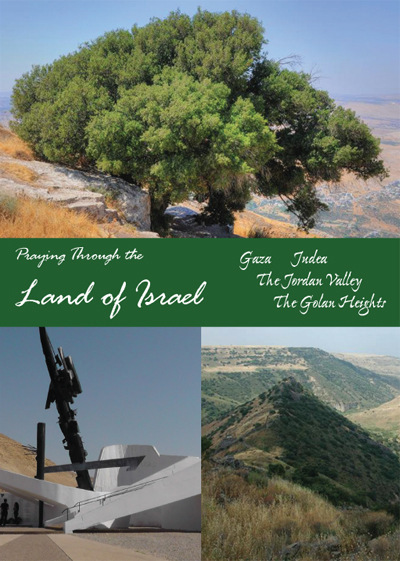 Though they are burdened to teach about and stimulate prayer in the lives of individual believers and in local congregations, their primary calling is to intercede before God in behalf of the people and Land of Israel, and to do their part in the battle to prepare the way for the return of the Lord.